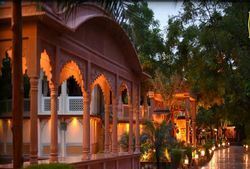 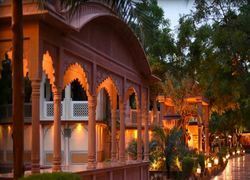 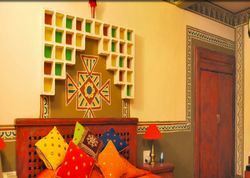 >Chokhi Dhani Resorts Pvt. 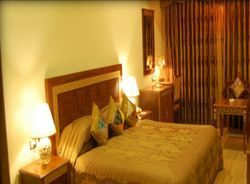 Ltd.
Chokhi Dhani Resorts Pvt. 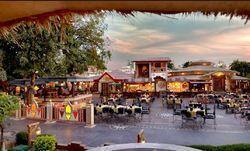 Ltd. - Service Provider of resort services, etnic resort & village fair restaurant services in Jaipur, Rajasthan.